Not knowing what to write prevents people like you from sharing your meaningful words of appreciation. These short journals are filled with templates and guides that help you get your intentional words out. This DIY workbook is filled with 16 writing prompts. It should only take 60-90 minutes to complete. You will write about special memories and what you want your child to remember when you are gone. This blank journal comes with step-by-step video guides. Connor walks you through each prompt. He will give you examples and encourage you as you fill the pages. 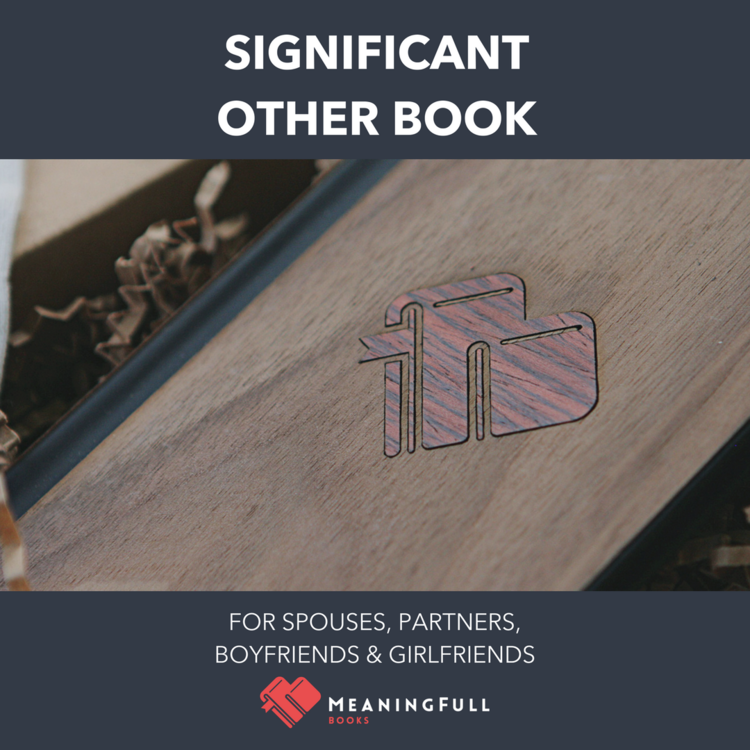 These guides help you write the words you may not always take the time to tell your significant other. Are You A Son Or Daughter? This blank journal comes with step-by-step video guides. Connor walks you through each prompt. He will give you examples and encourage you as you fill the pages. These guides help you write the words you may not always take the time to tell your parents. This blank journal comes with step-by-step video guides. Connor walks you through each prompt. He will give you examples and encourage you as you fill the pages. You will write about special memories and what you want your child to remember when you are gone.